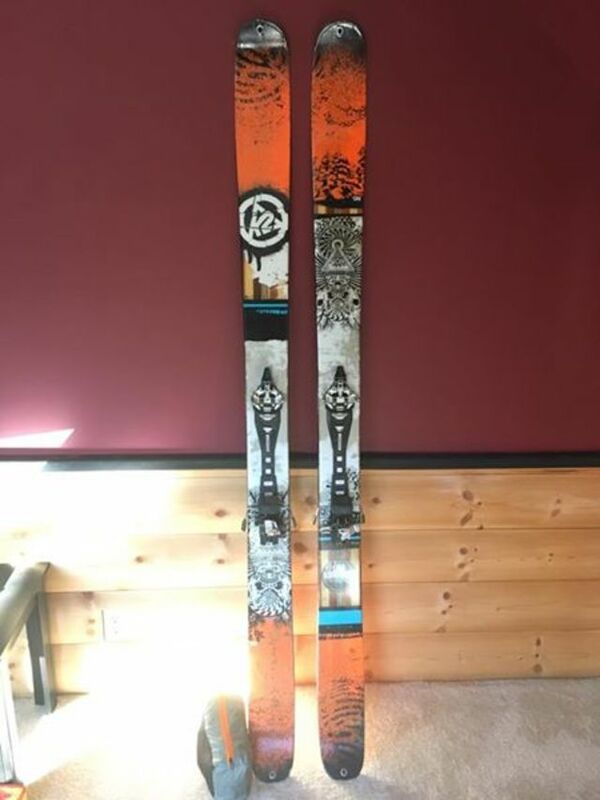 K2 Shreditor 189cm, Dynafit binding, Black Diamond skins. Binding is set at 327mm sole length. Only about 10 days on the skins.